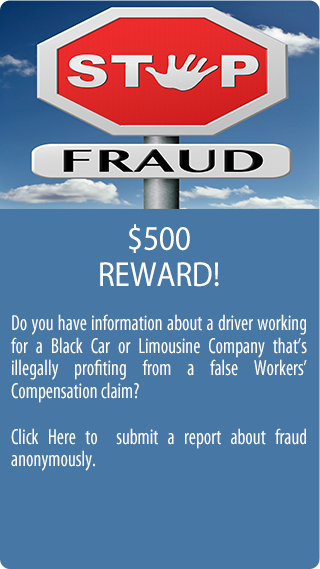 click here for info on our new $50,000 driver death benefit! CLICK FOR INFO ON OUR DRIVER SAFETY AND WELLNESS CLASSES! CLICK HERE TO READ ABOUT THE BLACK CAR FUND!